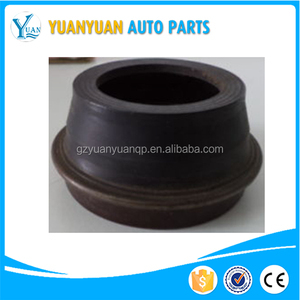 Yuhuan Chuan Zhou Machinery Co., Ltd.
We are 12 years golden supplier on alibaba, and been audited by SGS, TUV, BUV, you also could find us on many trade show. 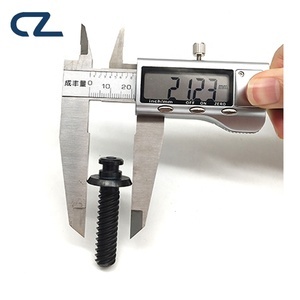 What is your terms of packing9 A: OPP bags to save your shipping fees. 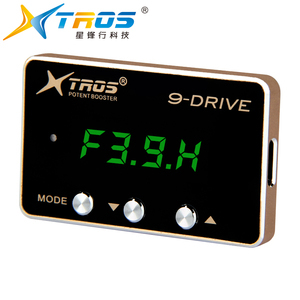 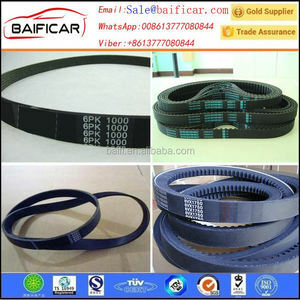 What is your terms of payment9 A: T/T, Paypal, Alibaba trade assurance , to make your money in safe . 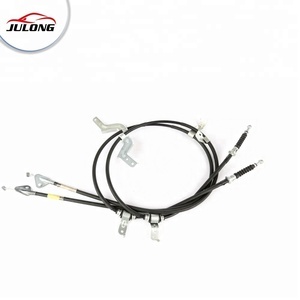 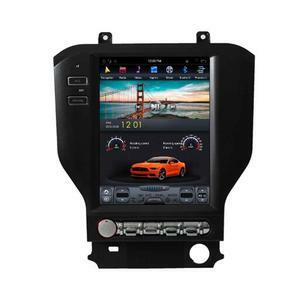 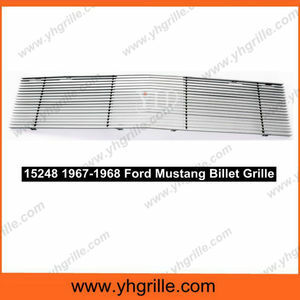 Alibaba.com offers 1,214 mustang car parts products. 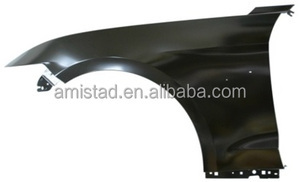 About 6% of these are car bumpers, 3% are other body parts, and 3% are other auto parts. 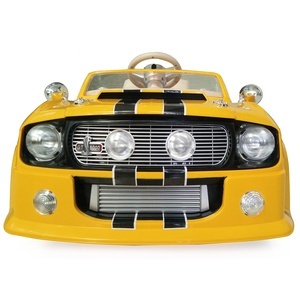 A wide variety of mustang car parts options are available to you, such as free samples, paid samples. 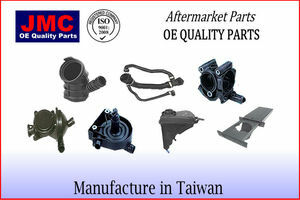 There are 1,152 mustang car parts suppliers, mainly located in Asia. 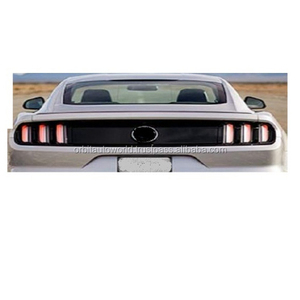 The top supplying countries are China (Mainland), Taiwan, and United Kingdom, which supply 96%, 2%, and 1% of mustang car parts respectively. 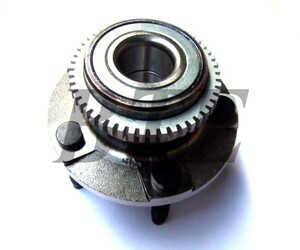 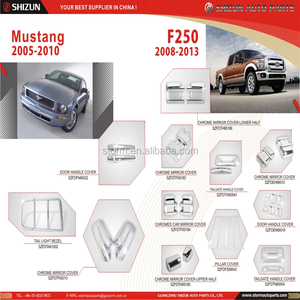 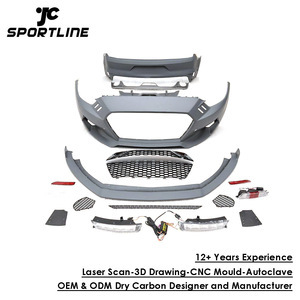 Mustang car parts products are most popular in North America, Western Europe, and Mid East. 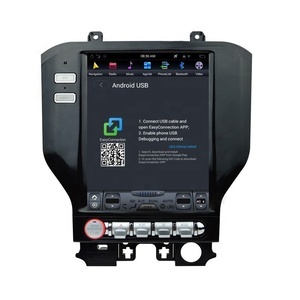 You can ensure product safety by selecting from certified suppliers, including 407 with Other, 83 with ISO9001, and 77 with ISO/TS16949 certification.